As is per usual for us here at GH101, 40 games enter (20 from each host), and 10 leave. It’s nostalgic, it’s arbitrary, we may annoy due to the lack of Pokemon, but it’s our official Top 10 Gameboy games. It’s that time again where Fred and Jam bring a whopping 40 games to the table to judge, debate, explain, and dissect until the elite top 10 get lined up and find out who takes home the coveted top spot. Be sure to submit your personal list for the Community Top 10! For this month, Jam and Fred are discussing the top 10 games for the Playstation Portable (PSP). Despite being an emulation and piracy machine from the moment it released, the PSP is not only an impressive piece of hardware but it also provided a library of great software. 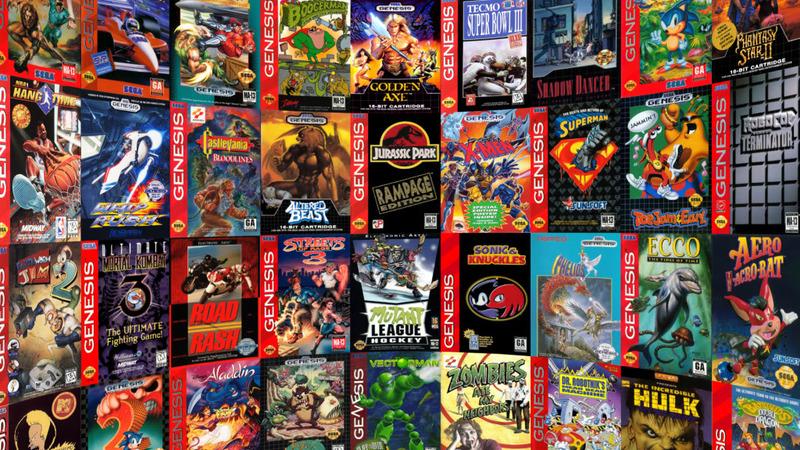 Clearly some games stand out on both our lists but what was most impressive were the rock solid titles that one of us never even knew existed. If you look at the full article you can see our top 10 without listening to the podcast. 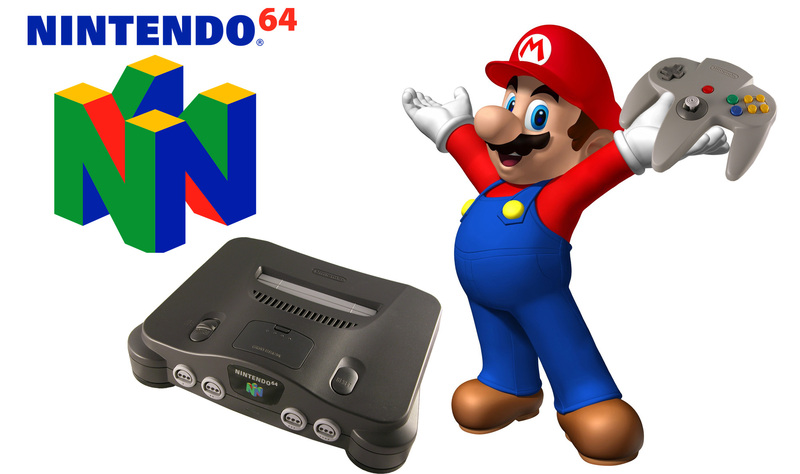 The ballots are in, the votes have been tallied, the insults to our N64 Top 10 have been ignored and now it’s time to find out what you all chose to be the Top 10 Games from the Nintendo 64. Due to a video issue and the ever growing challenge of collecting all of the games necessary for a top 10, we’ve decided to go audio only on the debate and reveal. It’s not all bad news though, we do have the printed version if you don’t want to listen to the nearly 2 hour debate over our top 10. Also be sure to submit your own top 10 via this comments section, sending an e-mail, or join the Patreon at $3 or more to be entered into a contest for $10 in Nintendo eShop credit. We want strong community involvement for next week’s response. The contest ends next Thursday, May 14, at midnight Eastern time. The text top 10 is below. So there you go, the much more balanced top 10 voted on by all of you out there. In the upcoming months we are going to do the editors versus the community on future top 10’s, all with participants being entered to win a prize, so stick with us for more top 10 criticism.